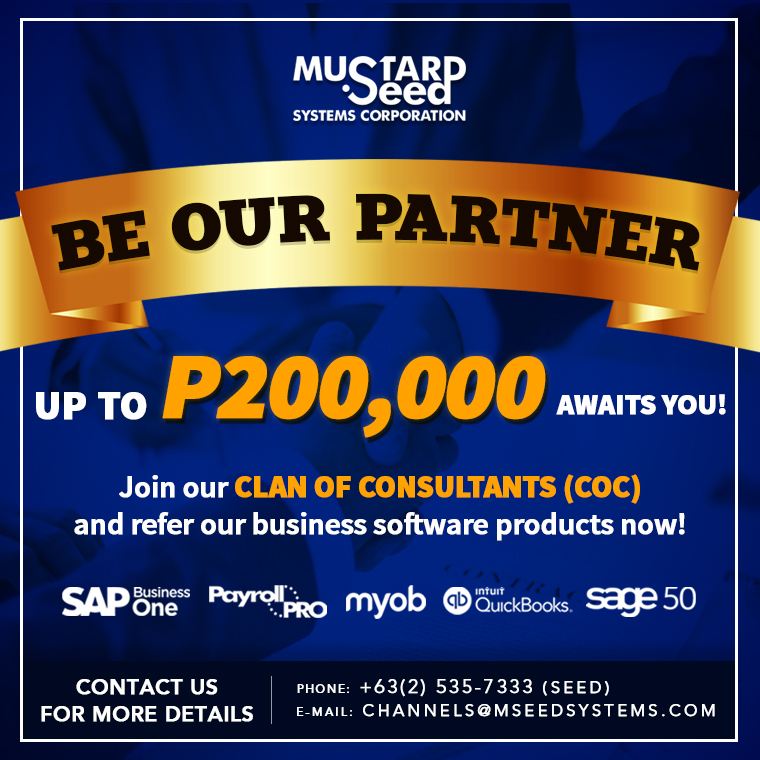 SAP, the leading ERP software in the world, have partnered with Microsoft to enable businesses worldwide to take advantage of the latest in cloud technology. SAP on Azure is the newest solution offering by SAP and Microsoft to help its end-users to modernize their daily operations and reduce the risk of losing their critical business data by moving to the cloud – cut business complexity and gain market agility when you choose to run your existing SAP Business One system on Microsoft Azure. Azure is a secure, reliable, and upgraded cloud infrastructure that has an ever-evolving collection of integrated cloud services spanning compute, storage, data, networking, and applications. 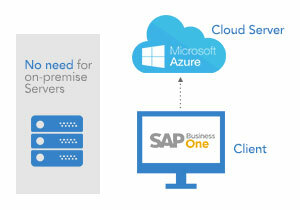 Azure’s availability to drive performance, agility, and innovation, allows you to quickly deploy your SAP Business One software, simplify your infrastructure management, improve time to market delivery, and lower costs. 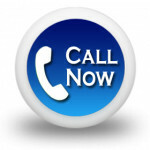 Why operate with SAP Business One on Demand? Cost-saving – moving your SAP to the cloud means totally eliminating your need for a physical server, as well as the cost that comes with maintaing it. Scalability and flexibility – easily scale up or down with an expandable cloud storage that operates in more than 50 regions worldwide. Productivity – experience improved efficiency and continuous business operation with SAP Business One on Azure’s 99.99% uptime. Security and regulatory compliance – Azure has the most comprehensive compliance portfolio among any cloud providers – making it possible for any organization in a heavily-regulated industry to move to the cloud.